You are here: Home / ENTERTAINMENT / Celebrate Netflix’s Dinotrux First Birthday! 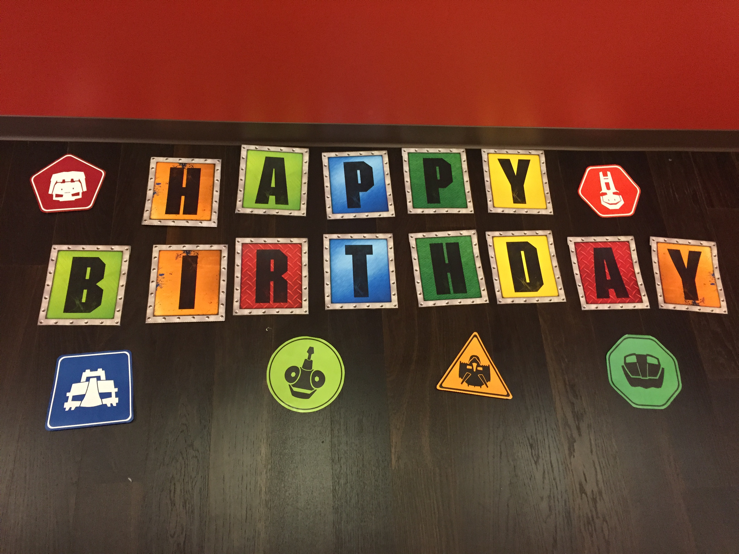 Celebrate Netflix’s Dinotrux First Birthday! Dinotrux is an American computer-animated web television series on Netflix. It is based on Chris Gall’s illustrated children’s book series, which features a fictional prehistoric world inhabited by hybrid characters that are part-dinosaur and part-mechanical construction vehicle. The series debuted on August 14, 2015 and Season 2 premiered on March 11, 2016. It’s a big hit with the kids! If you’ve got a Dinosaur lover in the house, you’ll definitely want to check out this Dreamwork’s show! Help us celebrate its 1st Birthday! 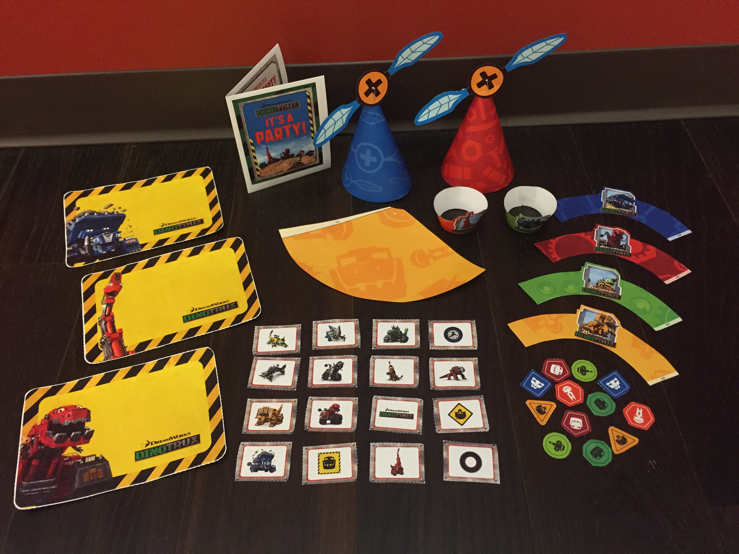 Here’s a button that has tons of activities to print your own DINOTRUX birthday party kit. 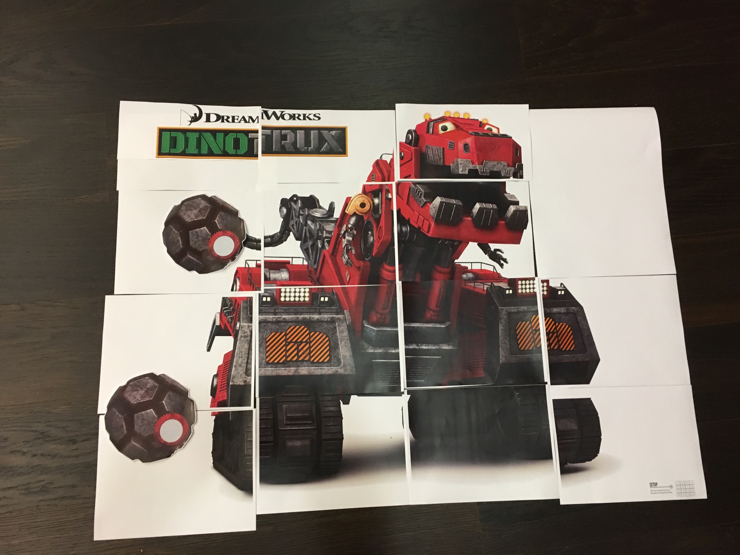 You can assemble it with your kids and have a DINOTRUX party of your own! We received a complimentary kit and can’t wait to get the party started with these goodies! 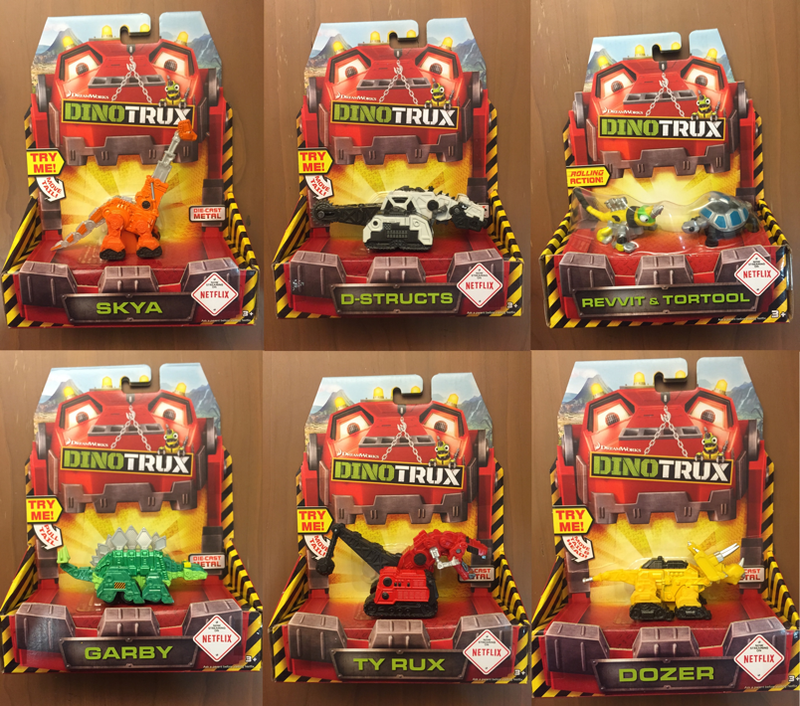 Celebrate Dinotrux’s first birthday with us! And if you’ve got a Dino lover in your house, this kit is a great addition to their birthday party!